What’s on your Aussie bucket list? Our Ultimate East Coast Australia package offers the best of Australia’s East Coast! The best value for money package if you’re planning to do the beautiful Aussie East Coast! 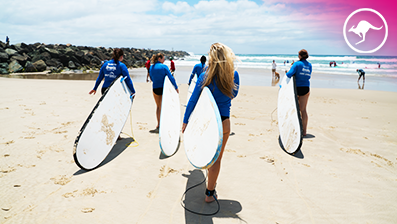 Spend a week in Australia soaking-up the Aussie surfer lifestyle, learning to surf and having loads of fun. The trip includes all travel, accommodation, meals, equipment and surf lessons! Spend 5 days in an Aussie Outback farm! 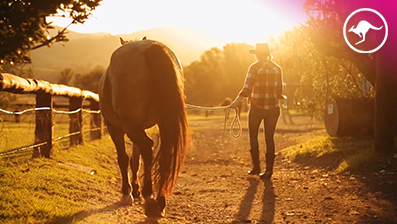 You will gain the basic skills needed to work on a farm or cattle station in Australia whilst having the time of your life! There is no better place in the world to learn to dive than the Great Barrier Reef in Australia! 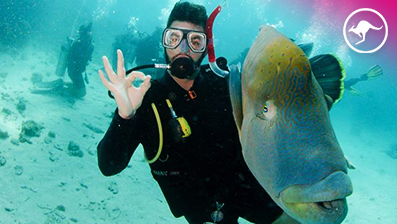 Gain your PADI diving certification during our 5D/5N trip! Discounts on tours, transport passes and accommodation all over Oz, New Zealand, Fiji and beyond. Get in touch with our travel experts for a custom itinerary and quotes today. There is like a million things to do and see, the list never ends! 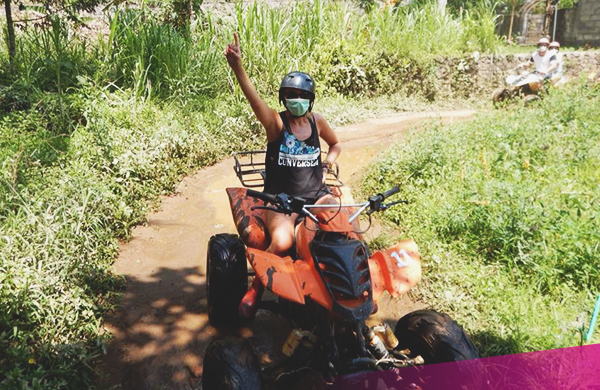 Find some inspiration below and get in touch with us, so we can help you build the perfect trip suited to you and your budget. 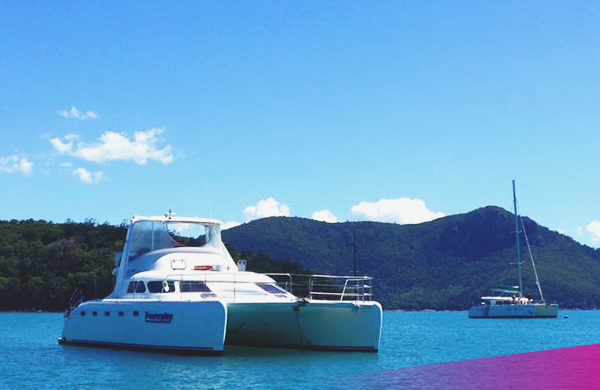 2-Day / 2-Nights snorkelling and relaxing in the Whitsundays aboard our favourite catamaran, with air-con and a heated jacuzzi! 3-Day / 3-Nights sailing a historical tallship in the Whitsundays. Aircon cabins, meals included and snorkelling gear. 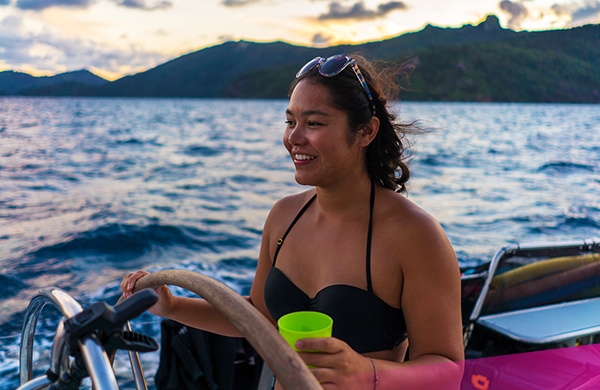 2-Day / 1-Night sailing aboard an ex-Americas Cup Maxi Yacht. Race other yachts, sail, swim and snorkel. 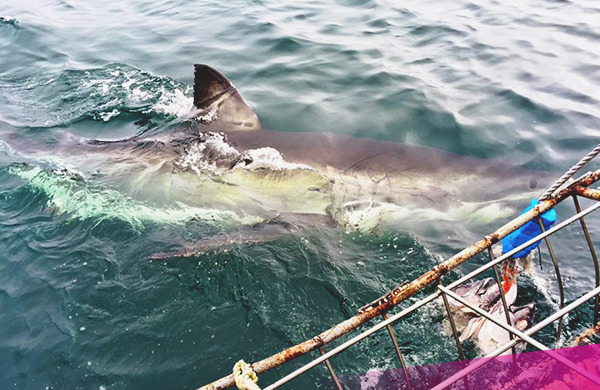 Cage dive with Great White Sharks in South Australia. Not for the faint-hearted! 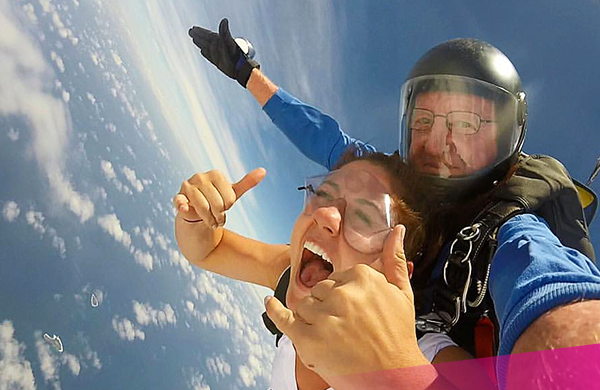 60-second freefall and an experience you’ll never forget. Jump sites across Oz. 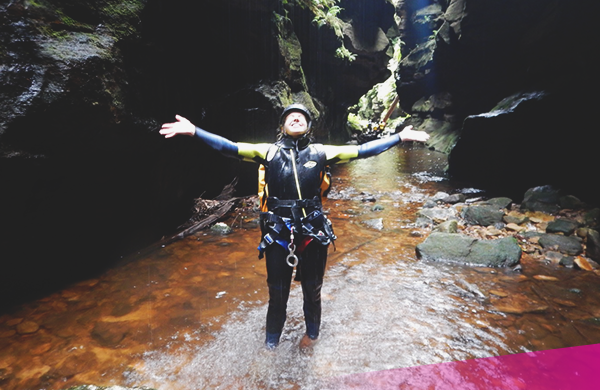 One of our favourite adventure tours in Sydney’s Blue Mountains. 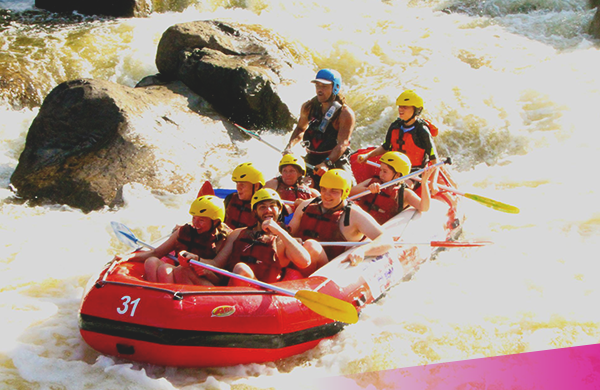 You have to try whitewater rafting, it rocks! Loads of fun and scary as hell! An awesome way to spend a day in Cairns. Get ready to get dirty! 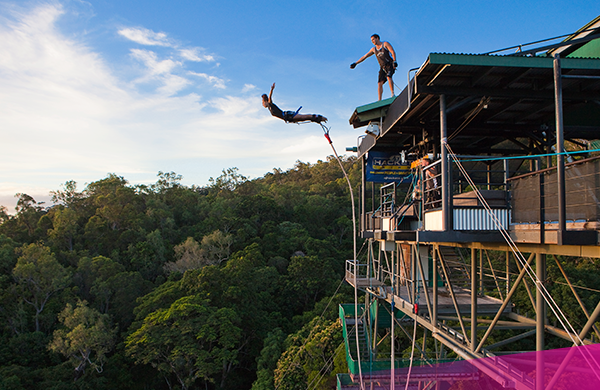 Scream like a baby as you leap 50-metres into the rainforest. 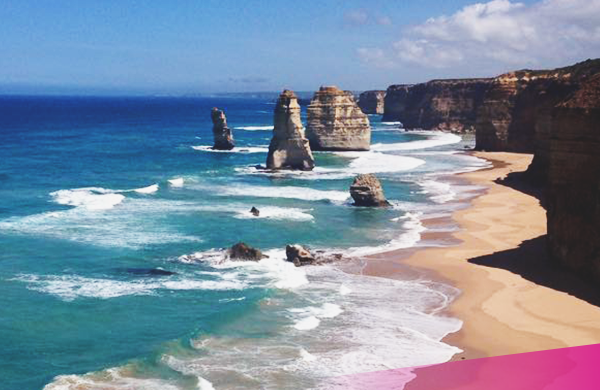 Discover Victoria’s Great Ocean Road and the famous 12-Apostles. A ‘must-do’ in Australia. 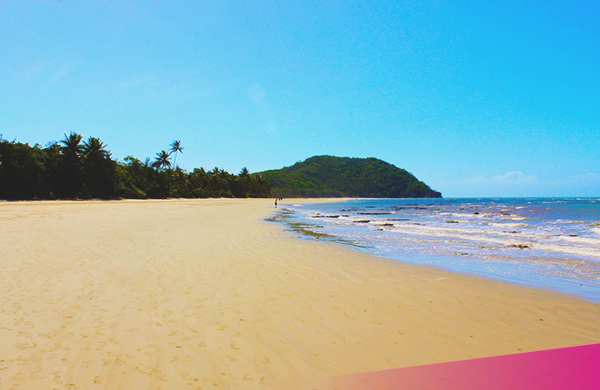 Explore the Daintree Rainforest, Port Douglas and Cape Tribulation. 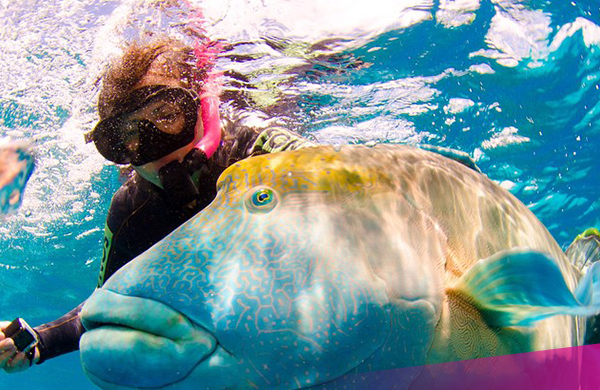 Experience the best snorkelling spots on the Great Barrier Reef. Fraser Island – the world’s largest sand island, a one of our top ‘must-do’ adventure tours in Oz. 2-Day / 1-Night or 3-Day / 2-Night. 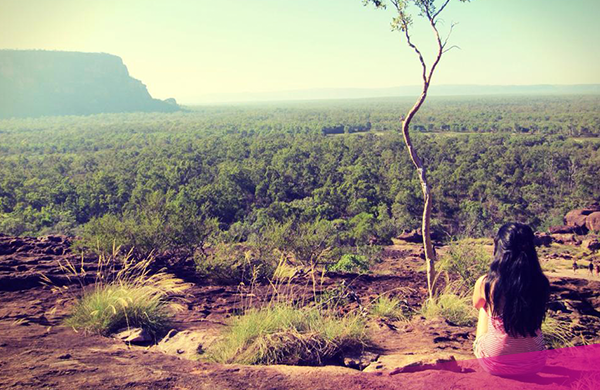 Experience Kakadu and Litchfield – Crocodile Dundee country! 3-day adventure safari. 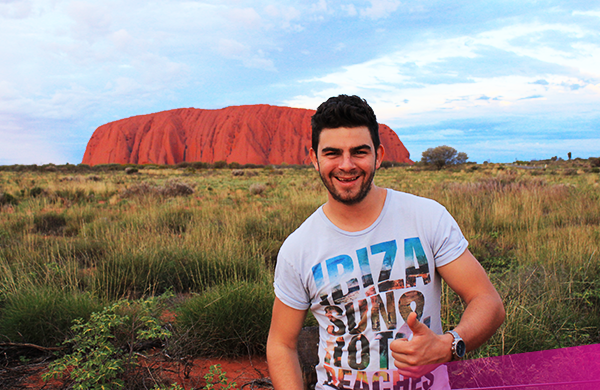 Experience the ‘real outback’ with a Red Centre safari to see Uluru, Kings Canyon and The Olgas.